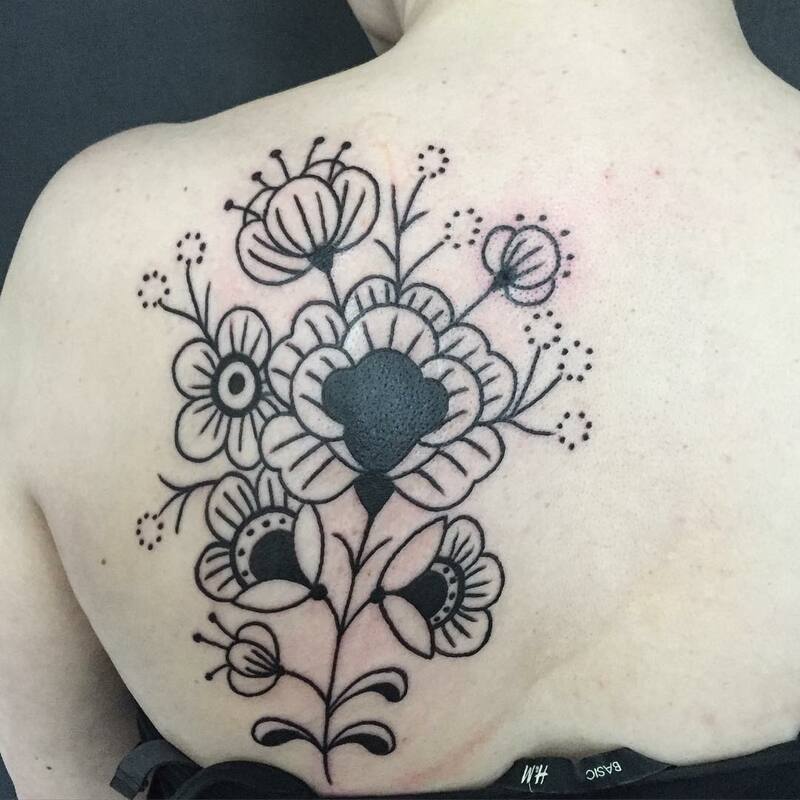 Black and white is a classic combination of all colours. 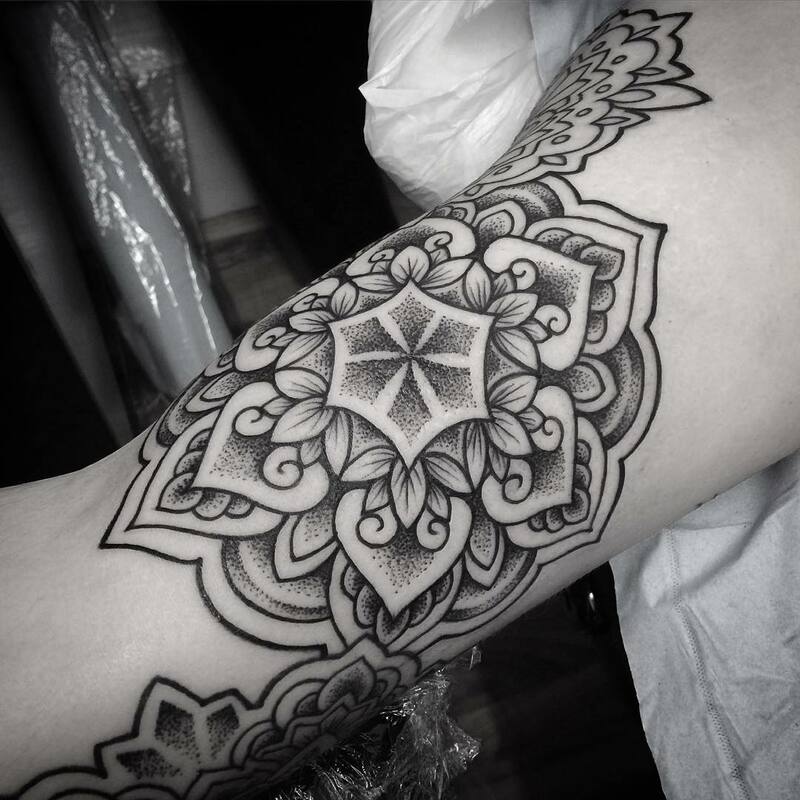 This standard blend has been famous in tattoo designs from ages. 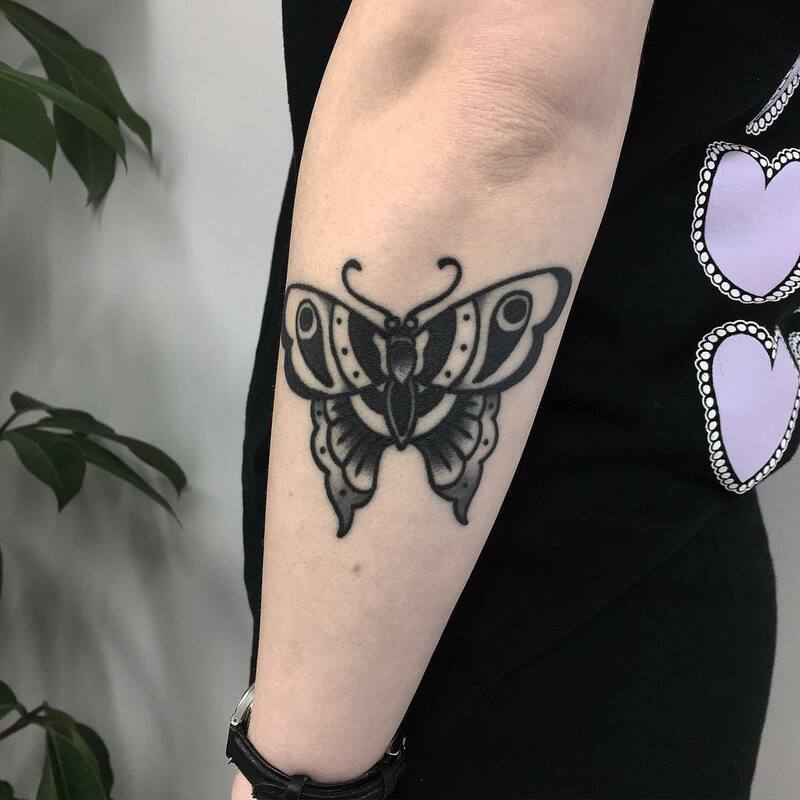 Considering the fact that there was a lack of advance technologies and colour inks, tattoos were made only by using black ink. 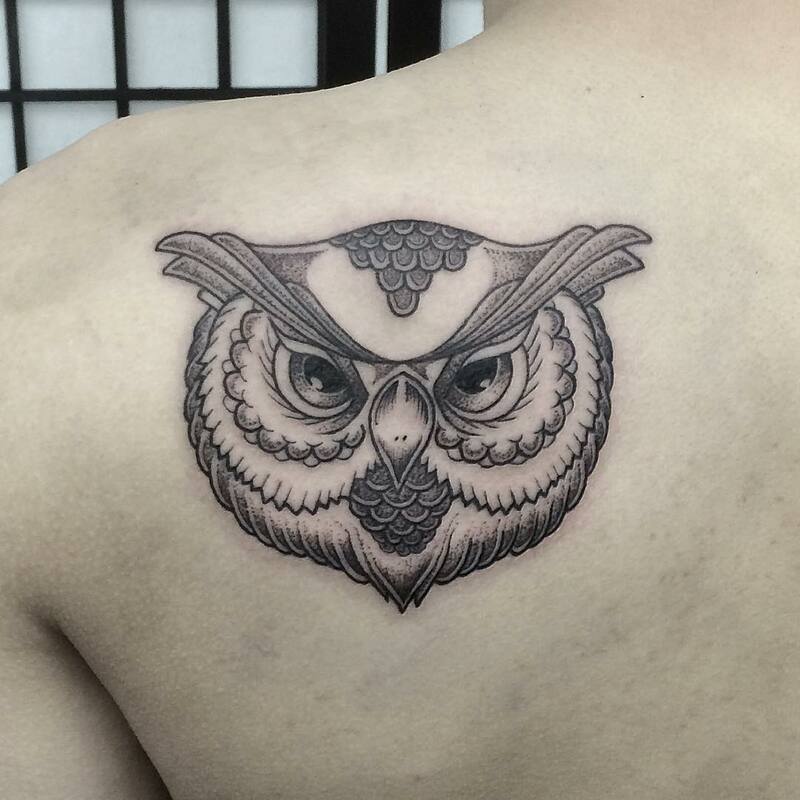 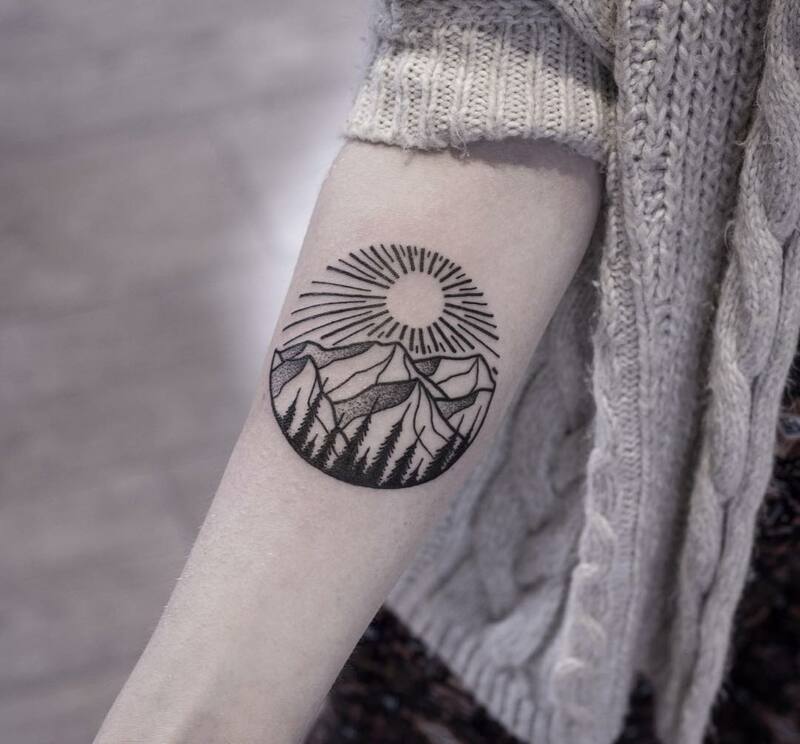 The white surface of skin backgrounds offer well to the black inked tattoo. 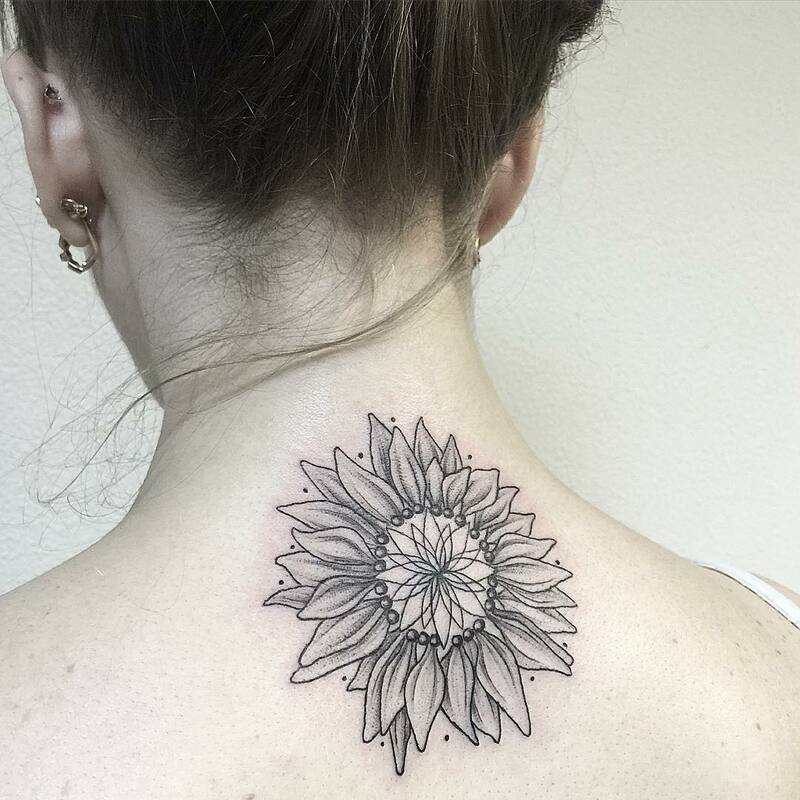 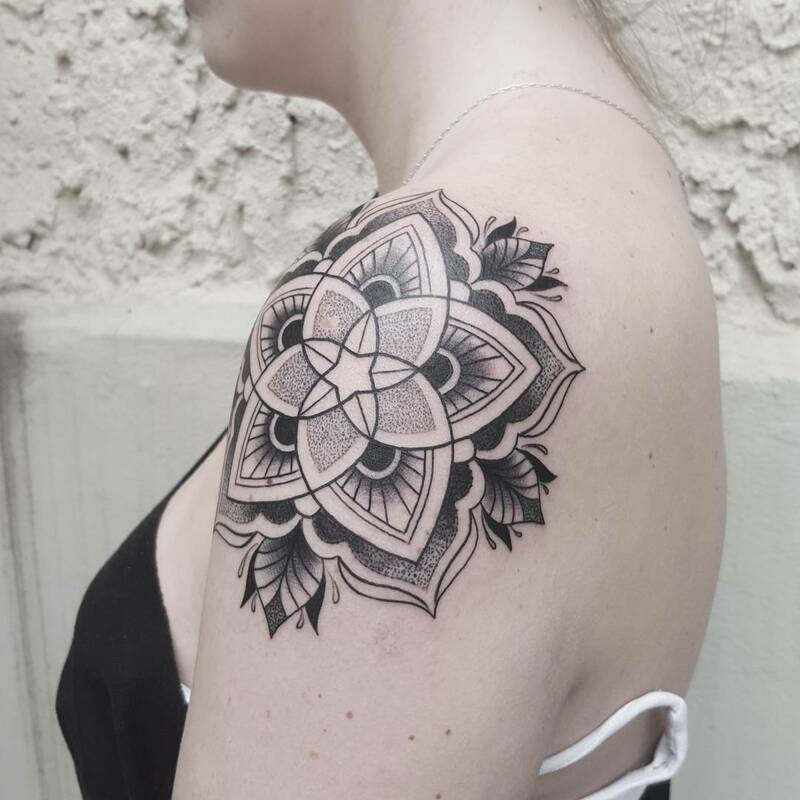 Though technology has emerged greatly in tattoo designing, but the demand for black and white designs still goes strong. 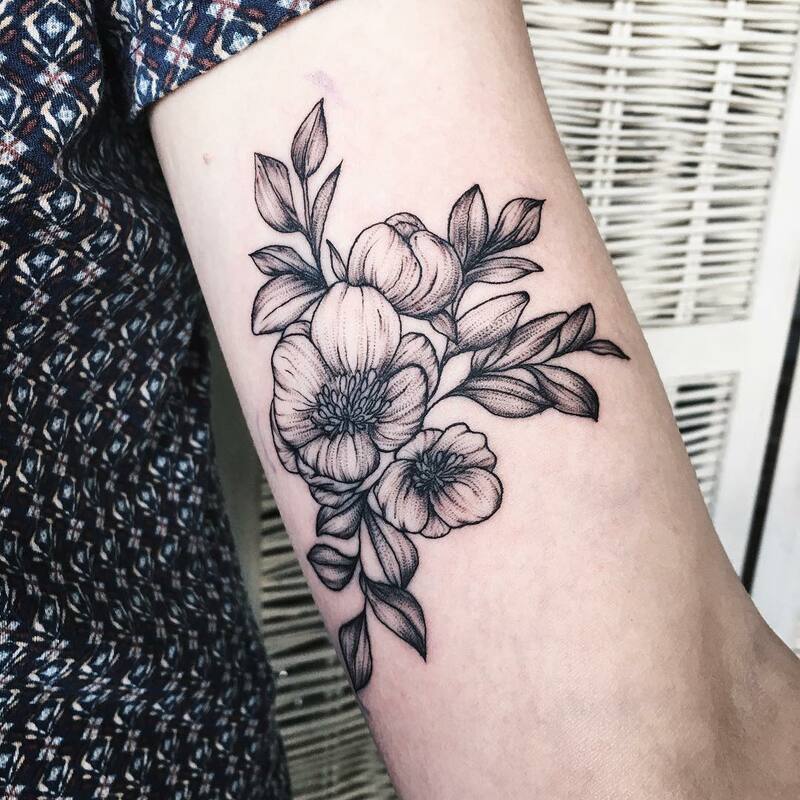 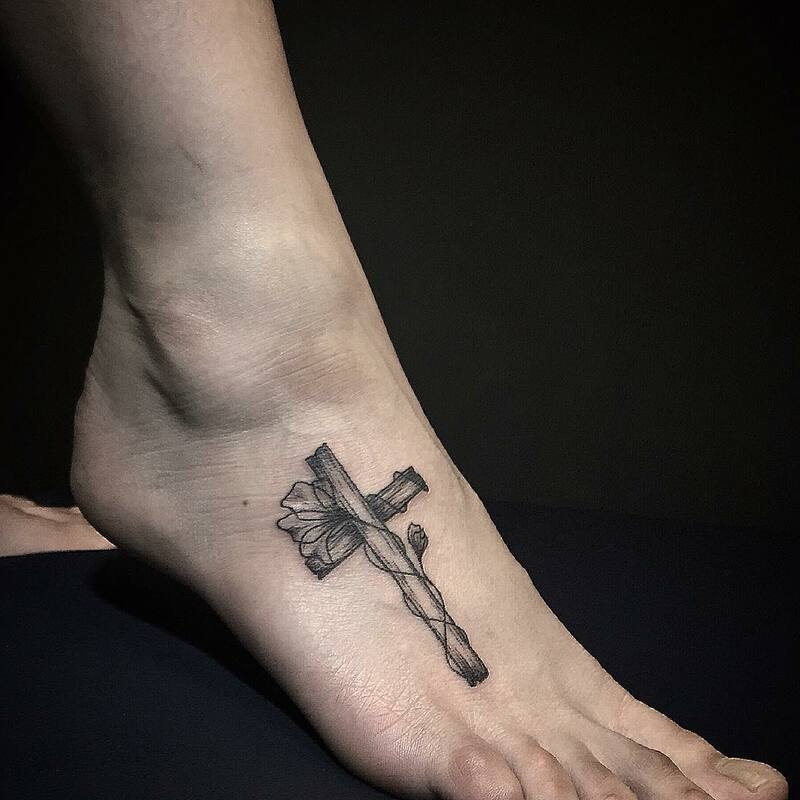 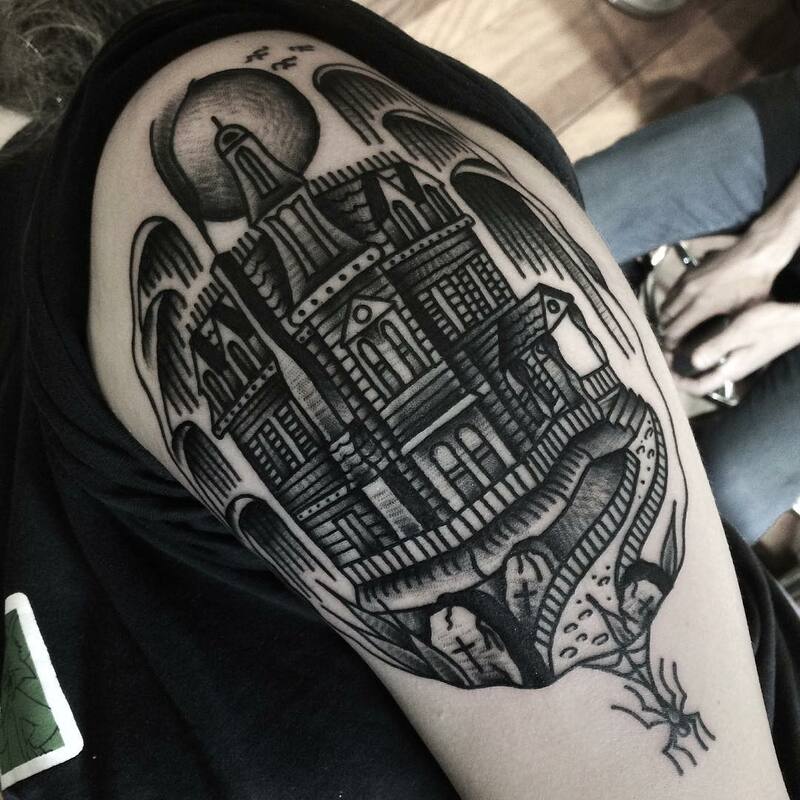 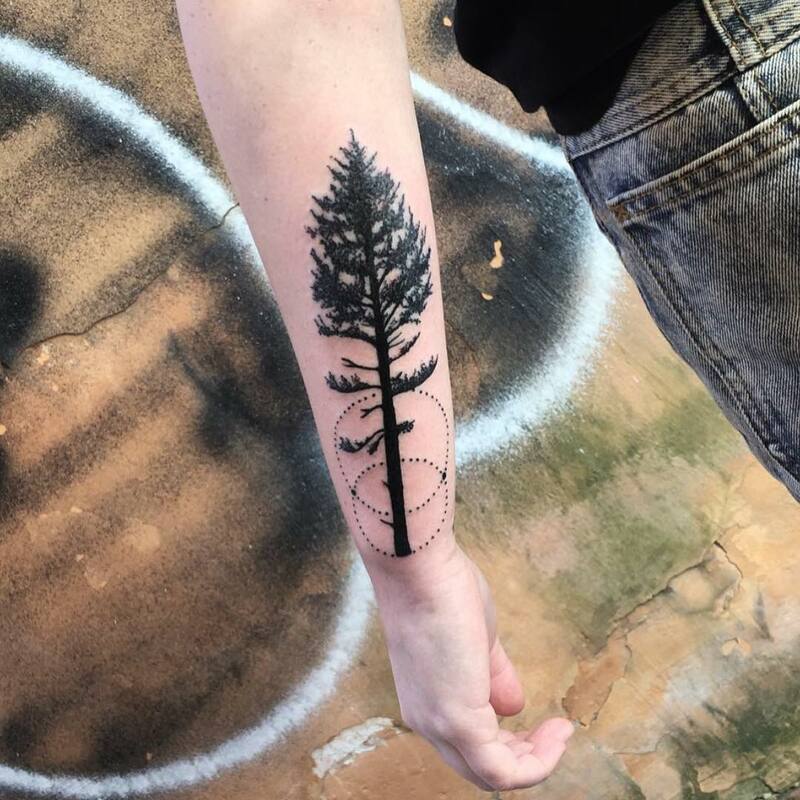 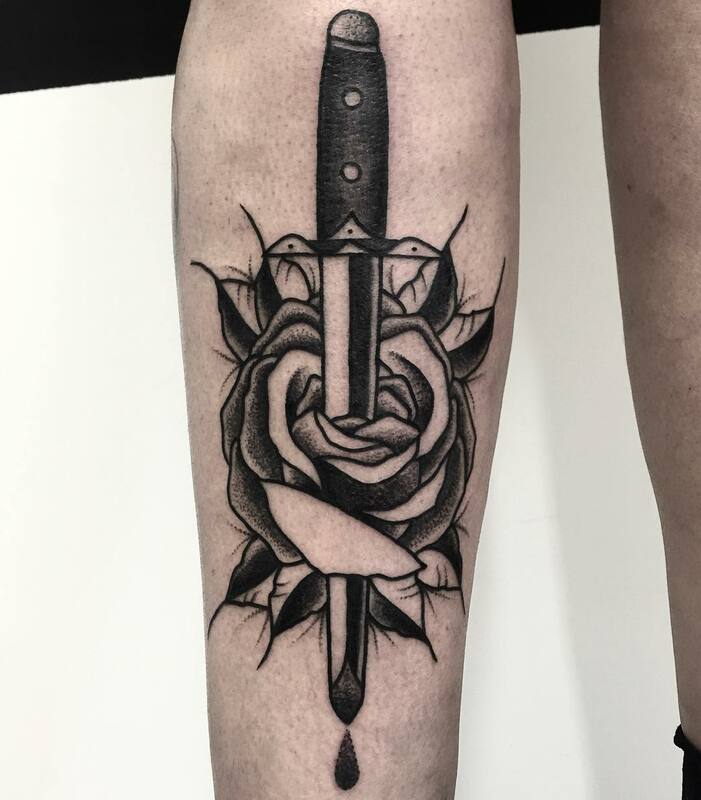 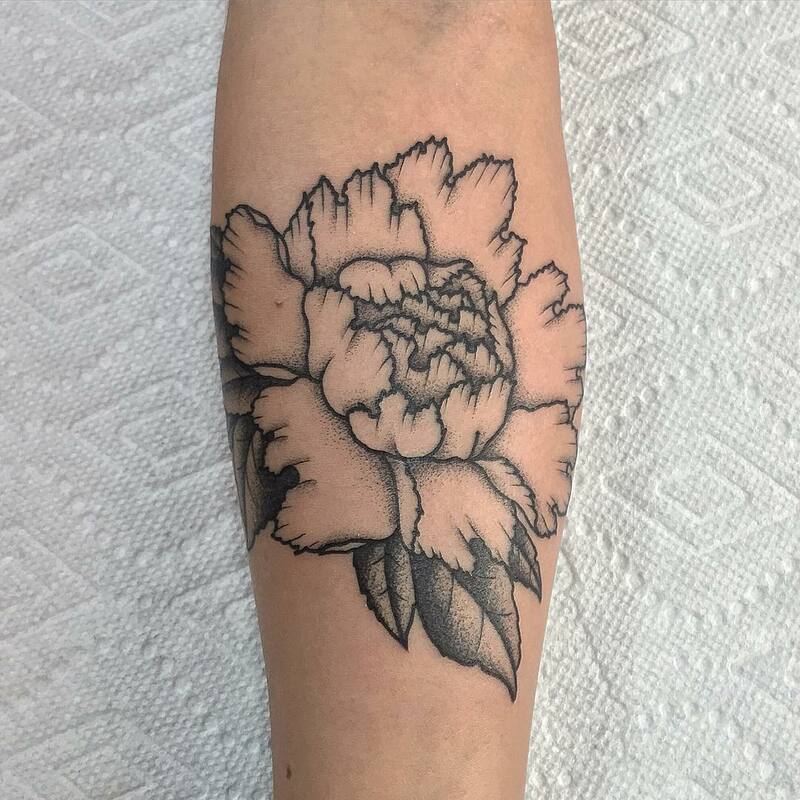 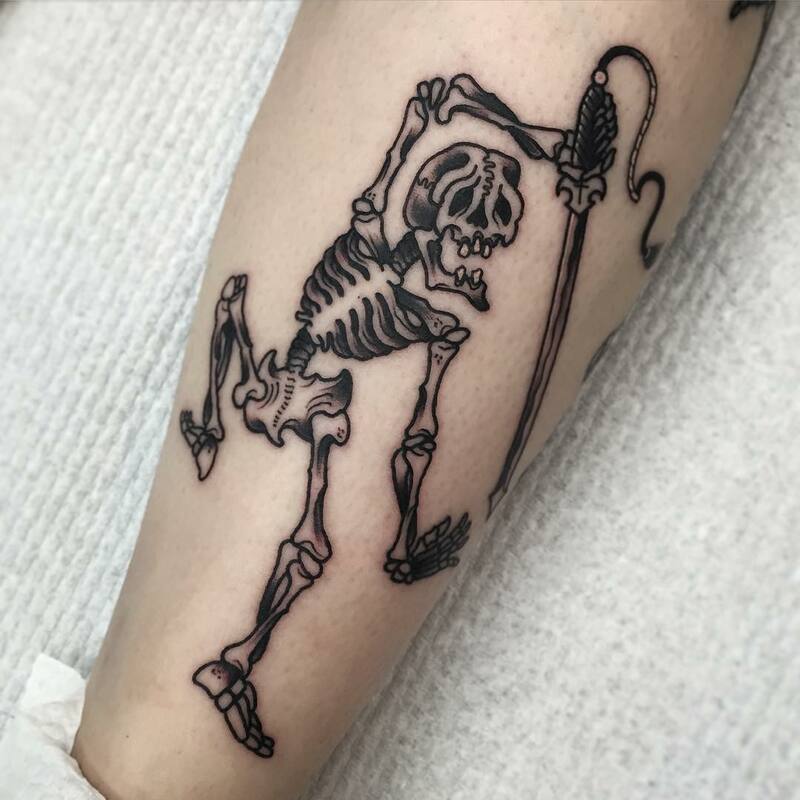 Black and white tattoos have their unique charm. 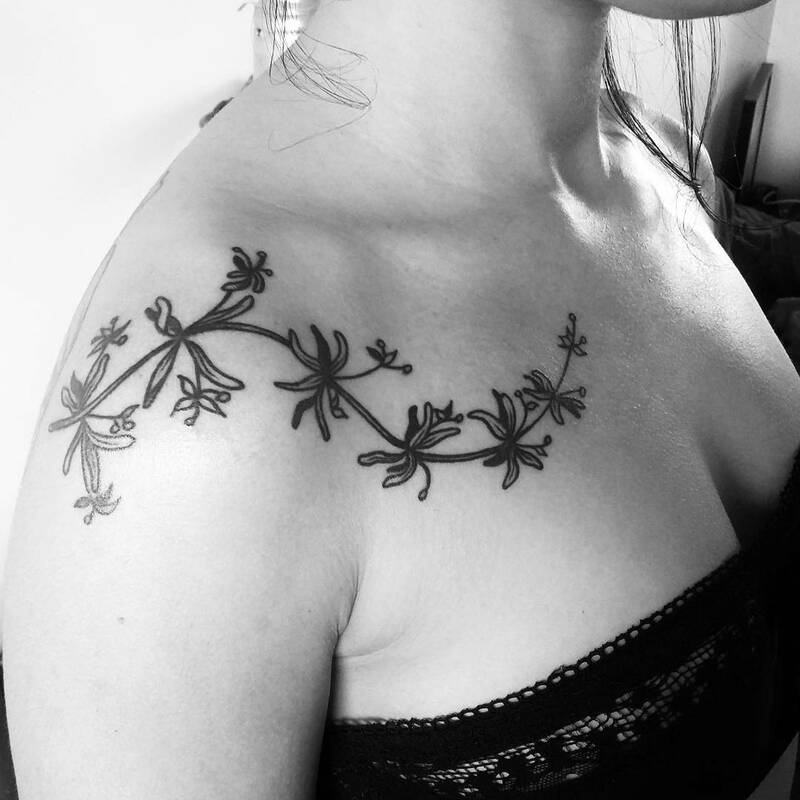 Changing trends have made it possible for creative extension of this monochrome tattoo designs. 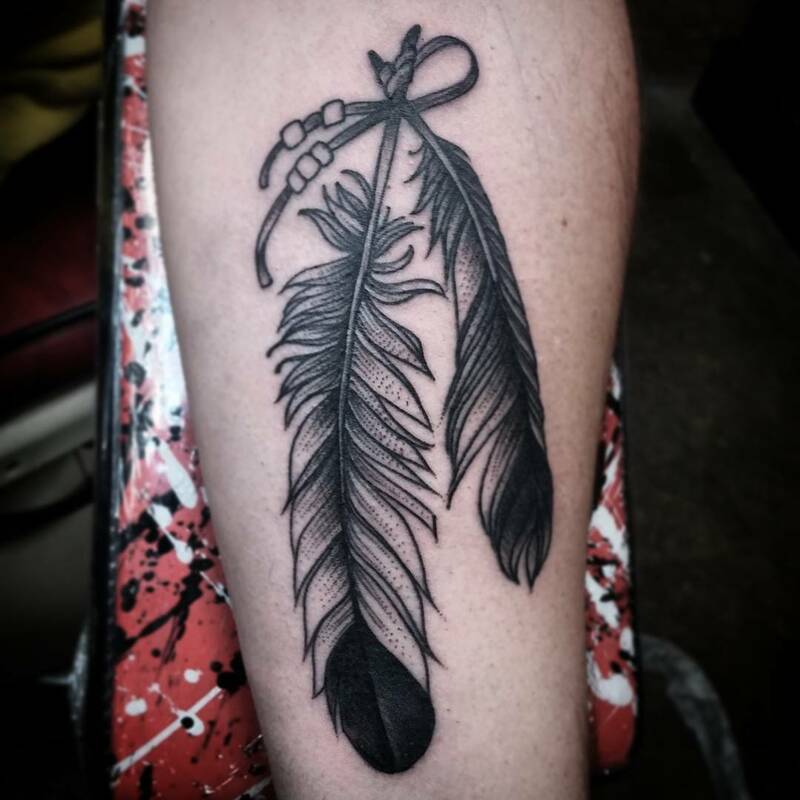 Tribal designs are still going strong and sturdy in black and white colour choices. 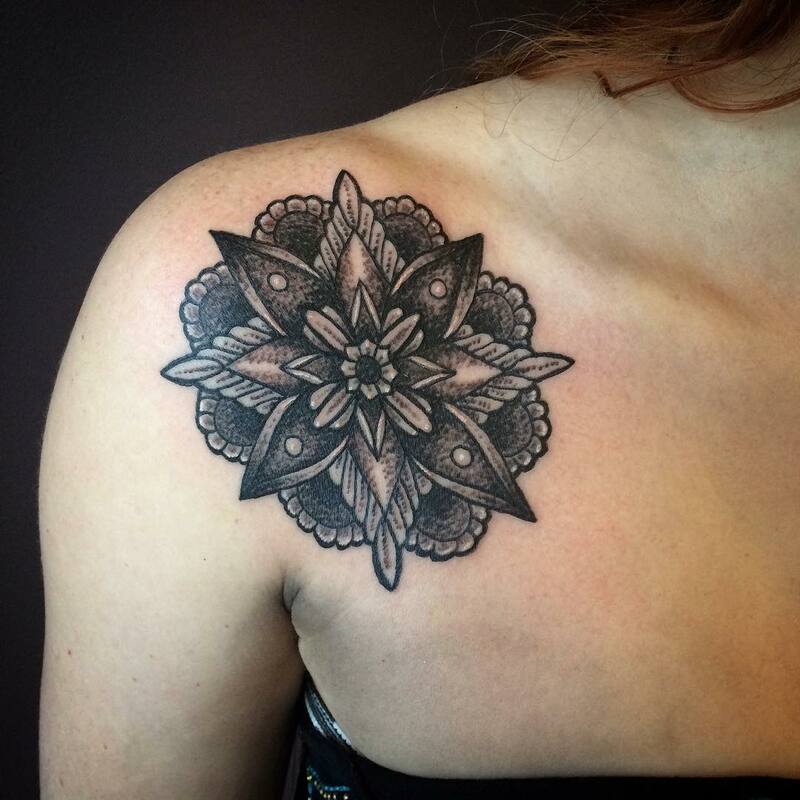 The best part of choosing black and white tattoo design is that there are no design restrictions. 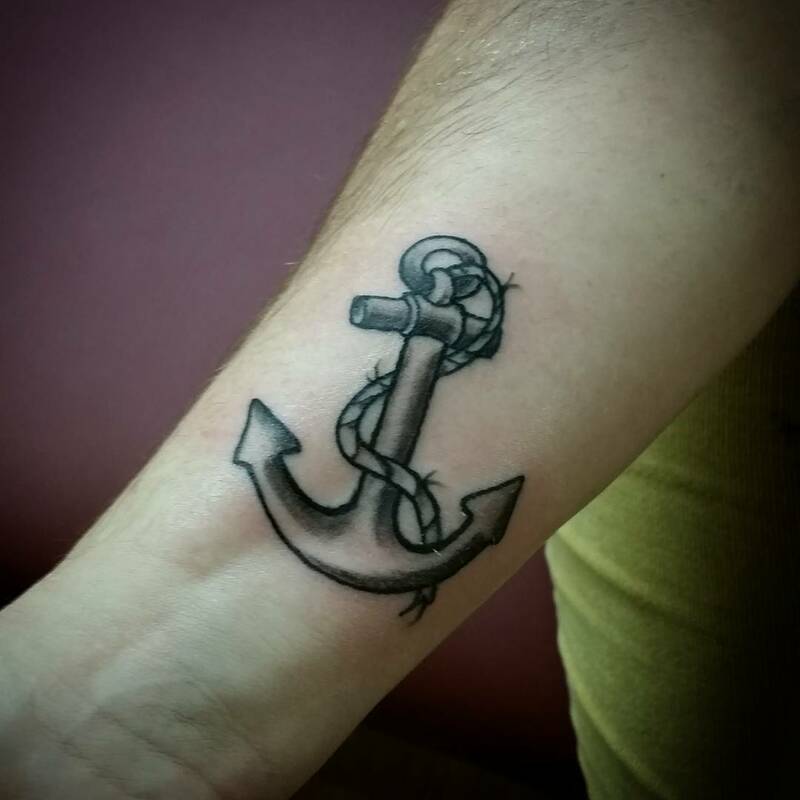 You can choose for designs which best suits your design and flaunt it happily. 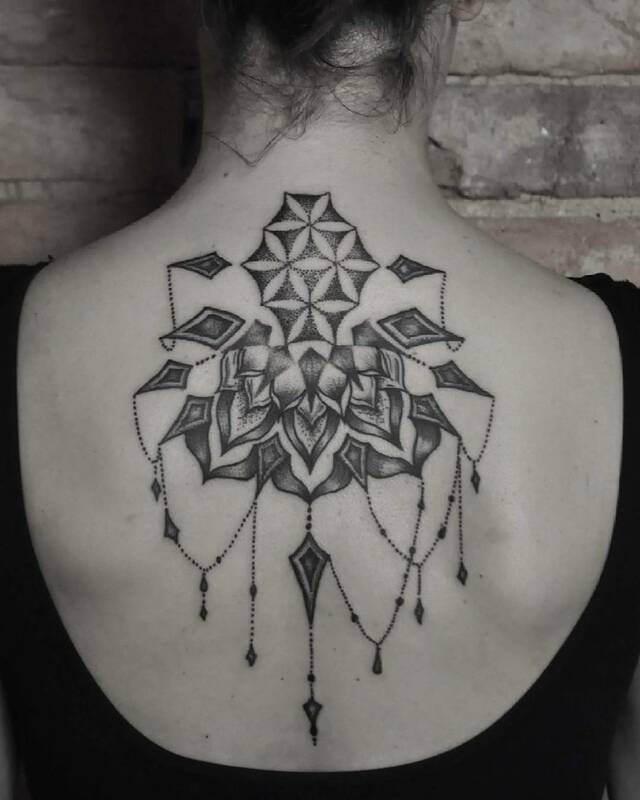 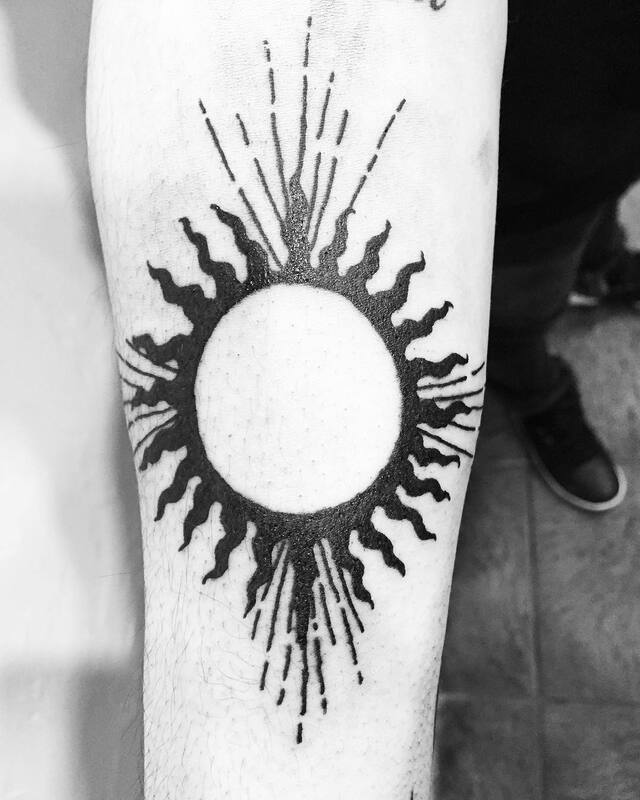 Black and white tattoo designs look more like an abstract art or pencil sketch. 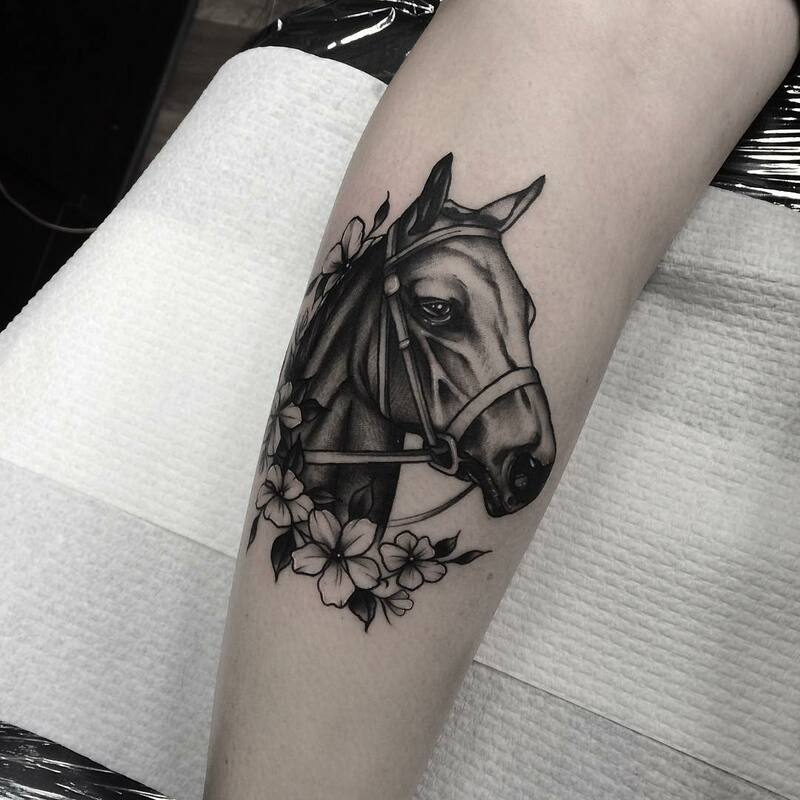 You can go for a plain rose, a vintage car, complex sketch or artistic designs etc. 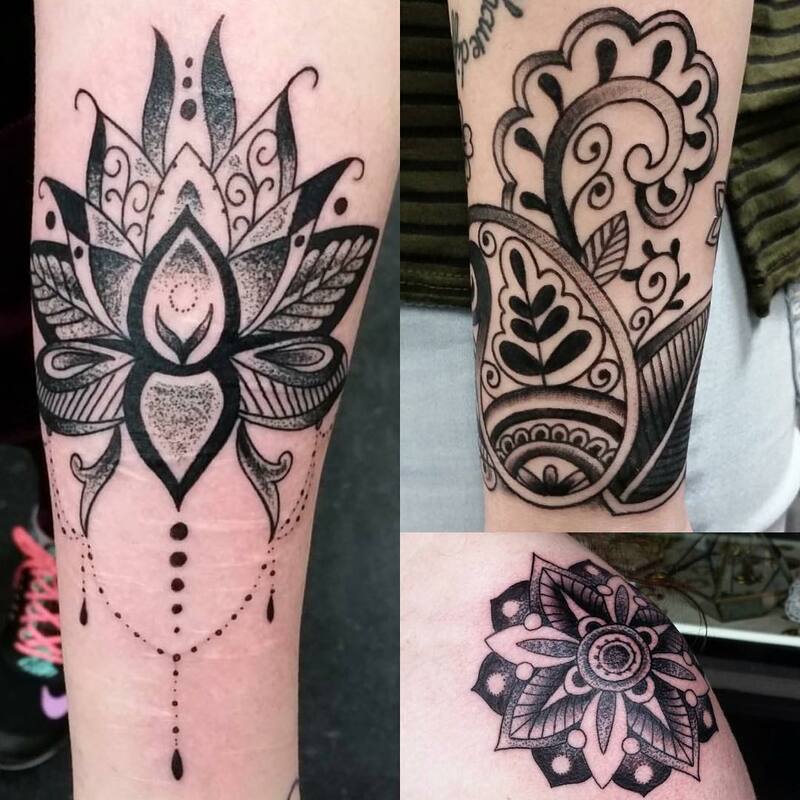 Black and white tattoo designs are for everyone. 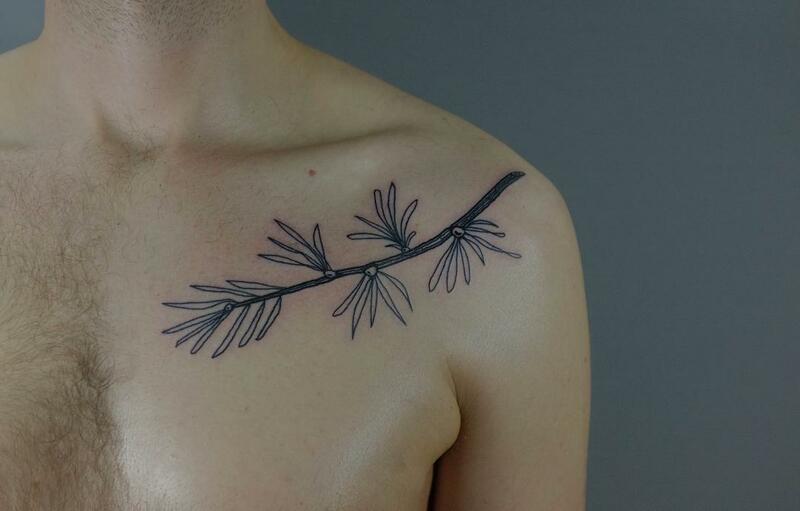 It suits anyone and the best thing is you can wear it on any part of the body. 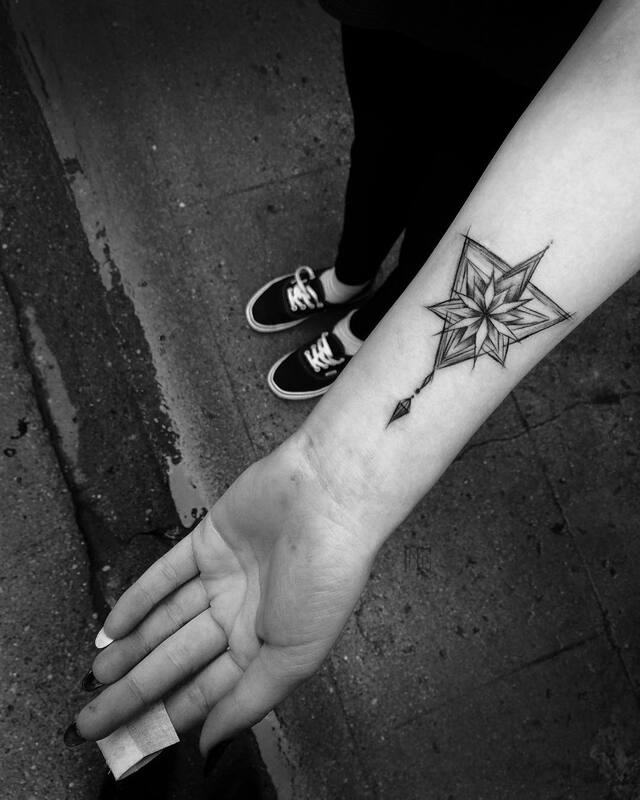 Girls can go for cute small tattoos on different parts of the body to showcase their delicacy. 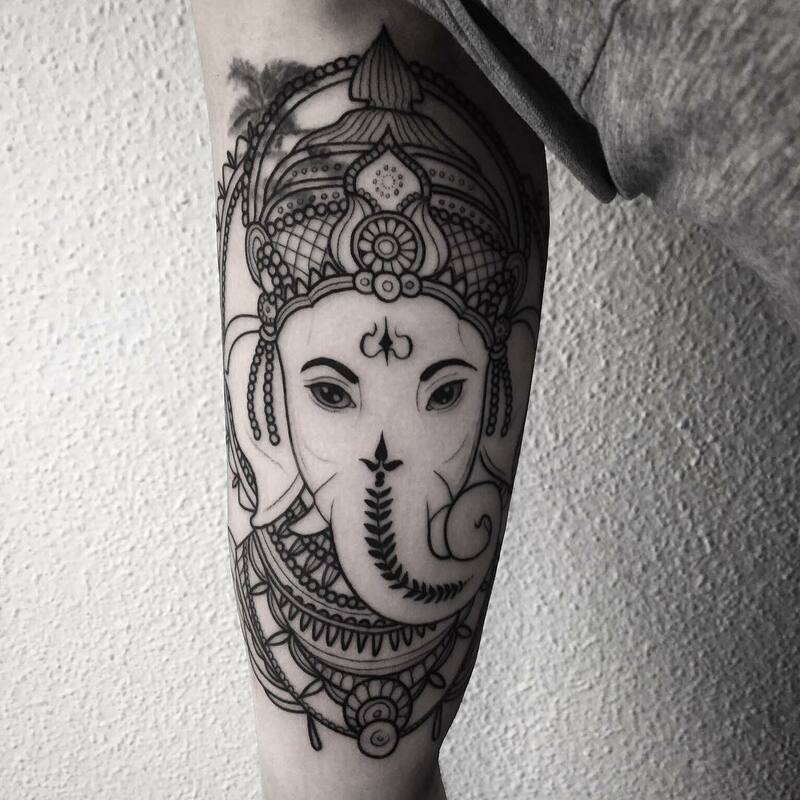 Full-sleeve black and white tattoo designs are popular with boys.